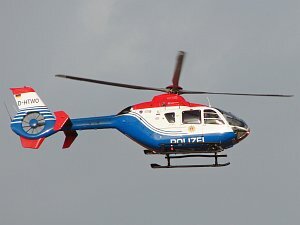 The Eurocopter EC 135 / EC 635 is a light seven to eight seat twin-engined helicopter produced by the European manufacturer Eurocopter (a subsidiary of EADS). 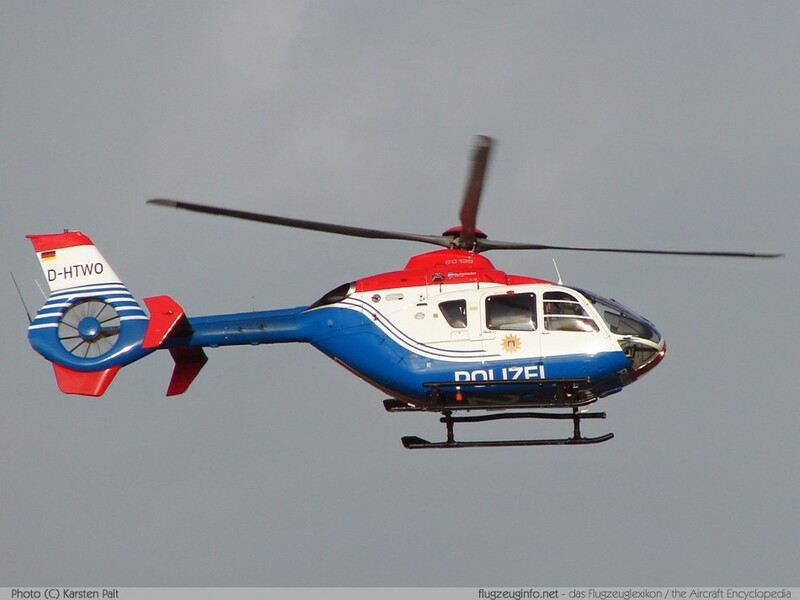 This helicopter type is mostly operated for passenger transport and emergency medical service (EMS) by civil operators. The military variant designation is EC 635. The EC 135 is a development of the MBB Bo 108, a technology demonstrator based on the MBB Bo 105.